Residential Heating Montreal Laval | Home | Air Spécialiste Inc. Whether you need residential or commercial emergency service, we are here to help! Present this coupon to an Air Spécialiste representative during a service call. $30 discount on the installation of any system. Remember to mention this coupon when you call, before the technician arrives on site. ** Limit of one per person, cannot be combined with any other offer. This offer is subject to change without notice. Air Spécialiste Inc.: Raising the Bar! 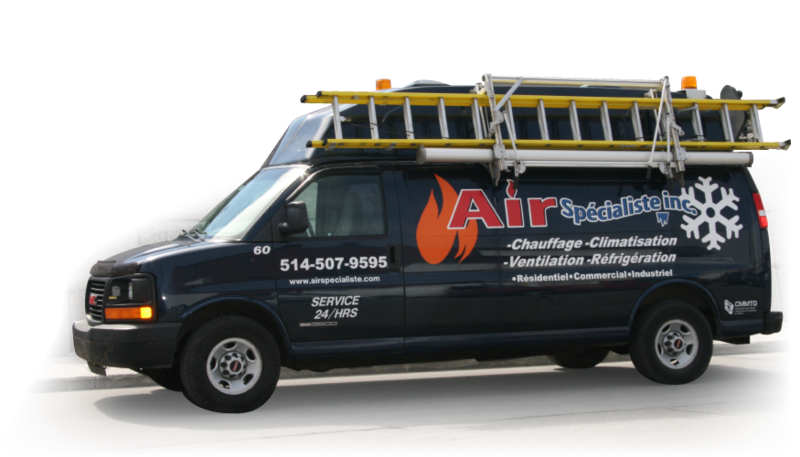 The team at Air Spécialiste Inc. consists of qualified, skilled professionals who offer heating, air conditioning, refrigeration and ventilation installation, repair and maintenance services in Greater Montreal. We are raising the bar in the field of residential, commercial and industrial air! 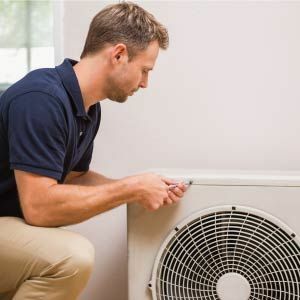 When it comes to air conditioning, heating and heat pumps, we have the most sought after team in Montreal. We offer a comprehensive range of services to meet your needs, along with innovative products that provide greater comfort for your home, are easy to use and that save energy – so they’re easy on your wallet too! Never let just anyone deal with your air conditioning or heating system. Air Spécialiste Inc. will make sure the air you breathe in your home or business is clean and optimally heated or cooled for your comfort. 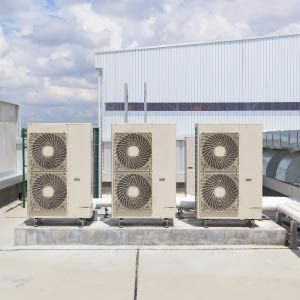 Keep your building safe and warm with our exceptional service. We are available twenty four hours a day, seven days a week. If you have an issue that requires immediate attention, please give us a call. We serve Anjou, Montreal and surrounding areas and will be happy to help you with anything you need at any time of the day. We will assess the situation and give you a free price estimate. If you have a problem that can be solved by phone; our technical support team is available to help you. Just call 514-507-9595 and we will help you solve the problem by phone, if that’s possible. If not, we will send a technician immediately. I write on behalf of my husband André M., who’d like to say how impressed he was with your company’s service and by the work of your technician, Mr Wilson. The work was completed at his brother-in-law’s house, located at 788 Hochelaga Street on Friday, June 16th. 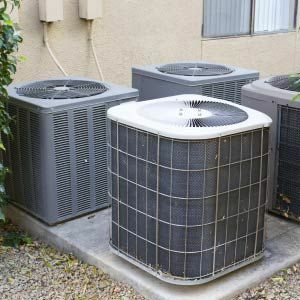 Your business answered his call very quickly concerning the repair of his air conditioning system, and Mr Wilson was extremely competent, he knew all the procedures, was very polite and left the house very clean. He’d like to thank Mr Wilson and would be glad to recommend your company to his friends and family. Request for service: Greater Montreal, Laval, South Shore and North Shore. Areas Served by Air Spécialiste Inc.